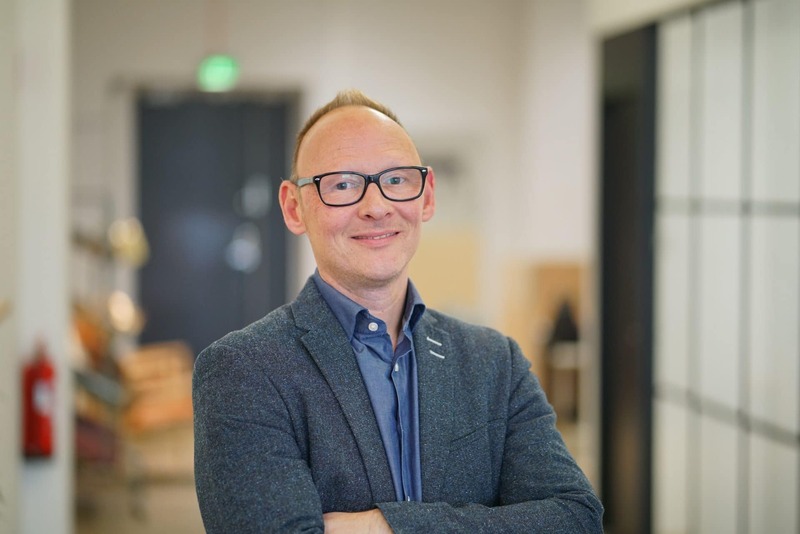 Avaus, the leading Nordic data-driven marketing consultancy, is launching a wide range of marketing transformation services to B2B and B2C clients across Germany, Austria and Switzerland. As part of this expansion, Avaus has appointed Christian Ohm as new country manager for scaling the business, overseeing the operations and strengthening its client relationships throughout the DACH region. Christian Ohm is an experienced marketer, strategist, brand & insights expert and consultant with a long-established career in the automotive industry. Before that, he worked on the agency-side with Kantar’s brand and communication agency Millward Brown. In his recent roles at Mazda’s regional European headquarters in Germany, he was responsible for brand management, strategic marketing, launch, media and insights & analytics across 20 markets. Before this, Christian worked at global headquarters in Hiroshima, Japan for three years where he established and managed a new department within Global Sales & Marketing. “Technology is the driving factor of the ongoing marketing transformation, but fundamentally it is more about strategy, change, leadership and new agile ways of working. Having worked with many international agencies, I believe Avaus is well positioned to excel across both entities and I’m very excited about this challenge and happy to join such a talented and skilled team” says Christian Ohm. Avaus employs 160 people in Sweden, Finland, Poland and Germany. The new DACH office is in central Munich.